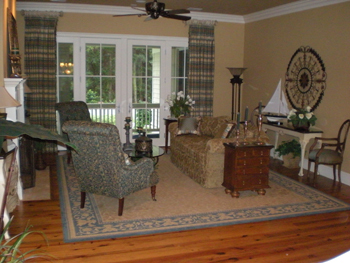 Mighty Mac has been servicing Hilton Head Island and Bluffton for over 20 years. 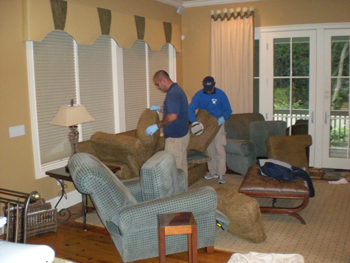 While we are known as expert carpet cleaners our staff is trained to handle so much more. If you need any of the following services please contact us today.